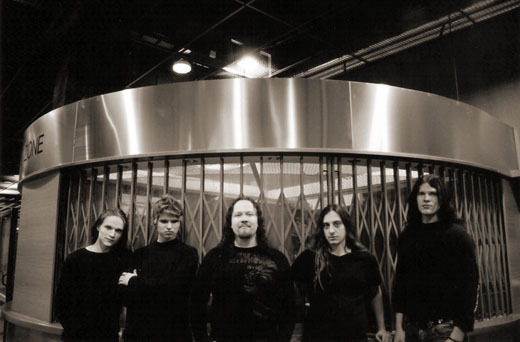 Wingdom is a Finnish progressive metal band formed in 2003 by Sami Asp (vocals), Mikko Härkin (ex-Sonata Arctica keyboard), Alessandro Lotta (ex-Rhapsody bass), Jukka Ruotsalainen (guitars) and Markus Niemispelto (drums). Their first album, Reality, was released in 2005. At the time of writing, their second album has been postponed; their official site states that "the next album will be delayed - a lot."